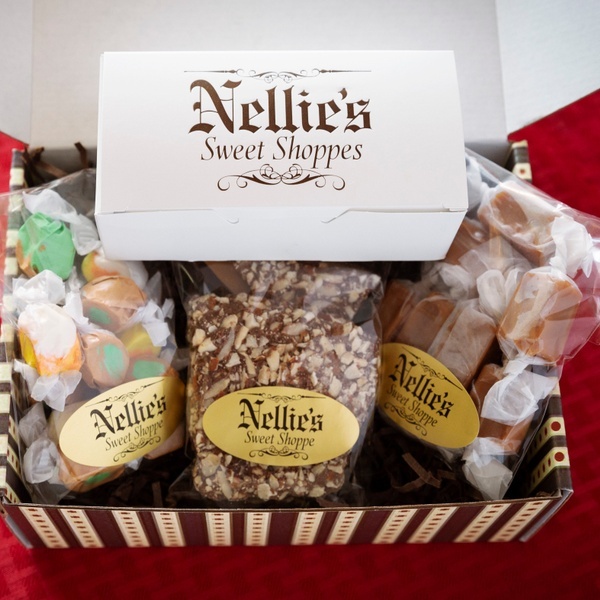 Enter your email address below to receive a notification when Nellie's Sweet Shoppe starts accepting new sign-ups! 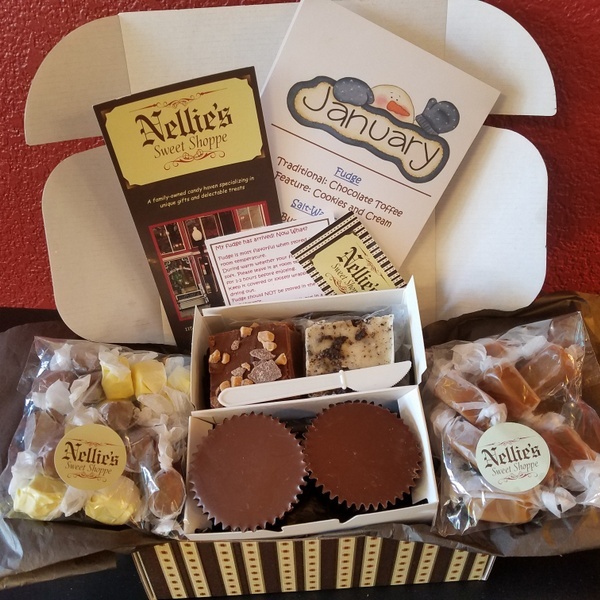 Enter your email address below to receive a notification when Nellie's Sweet Shoppe is accepting new sign-ups again. *Order today. Shipping between April 13th and 17th. 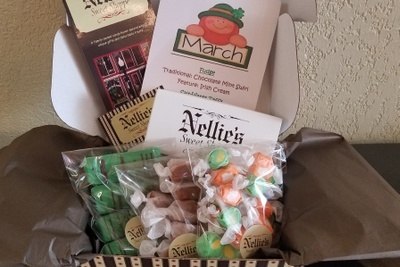 *Order your April box now!! I Love Fudge and and More! 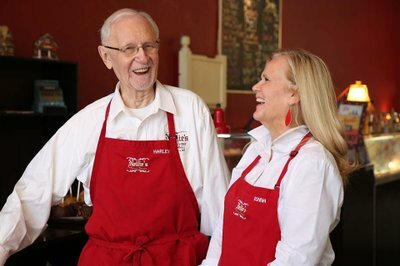 Nellie's delicious fudge is a second generation family tradition! Choose: 1. 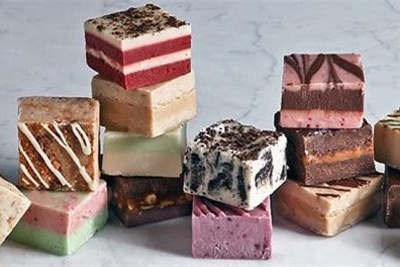 I love Fudge-2 squares please! 2. 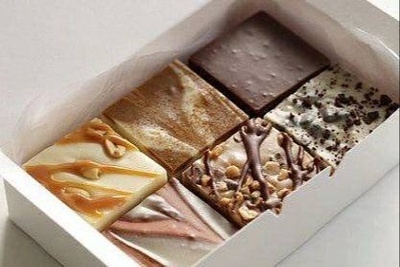 I love fudge-6 squares please! 3. Fudge and More variety box- 2 squares of fudge, creamy caramels. 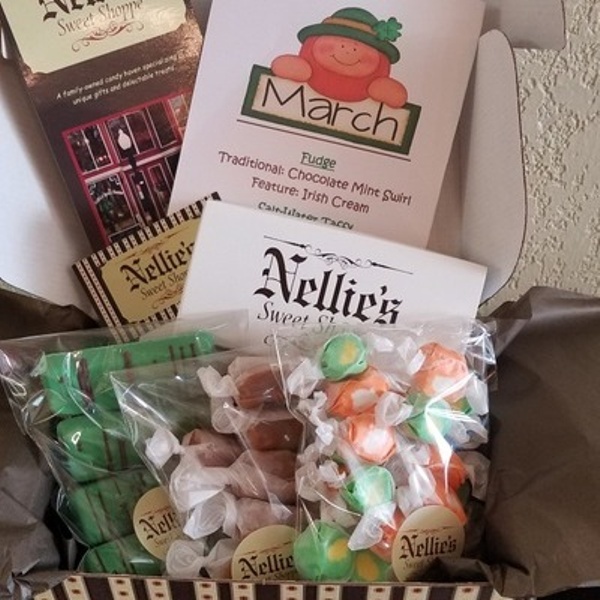 salt-water taffy and specialty chocolates. New flavors each month. 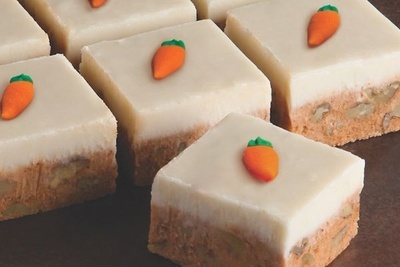 Irish Cream Fudge. Chocolate Mint Swirl Fudge. Licorice Caramels. Orange/Vanilla and Pear Salt-Water Taffy. Mint Chocolate Melt-Away Bars. Chocolate Toffee and Cookies & Cream Fudge. 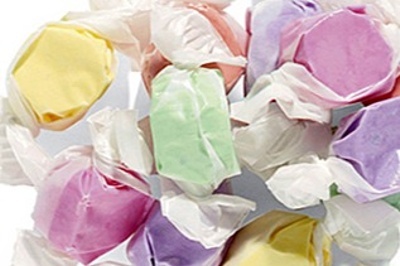 Buttered Popcorn and Hot Chocolate Salt-Water Taffy. Giant Peanut Butter Cups. Vanilla Caramels. Chocolate Walnut Fudge. Pumpkin Toffee Fudge. Caramel Apple and Candy Corn Salt-Water Taffy. 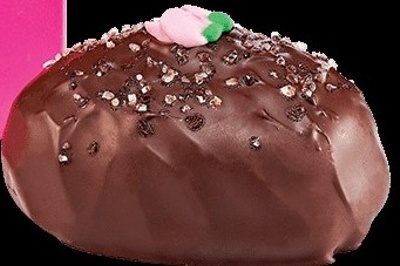 Almond English Toffee. 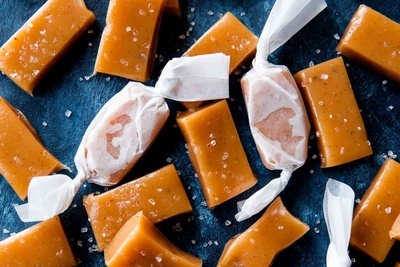 Sea-Salt Caramels.